Man City are ready to make a sensational swoop for Eden Hazard if he becomes available this summer. Things haven’t been too good at Chelsea this season, as their 5th-place finish in the Premier League has not only taken Champions League football away from their grasp, but also put the future of manager Antonio Conte under serious threat. 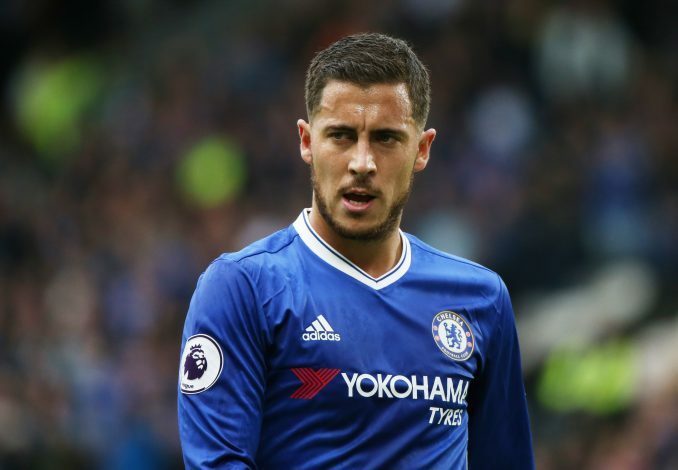 But things might get much worse at the Stamford Bridge outfit, as Eden Hazard, who reportedly plans to depart from the club if world-class reinforcements aren’t brought in, now has favourable suitors looking to secure his services. According to The Sun, newly crowned English champions Manchester City are prepared to make an offer for the Blues’ talisman as soon as he becomes available in the summer market. 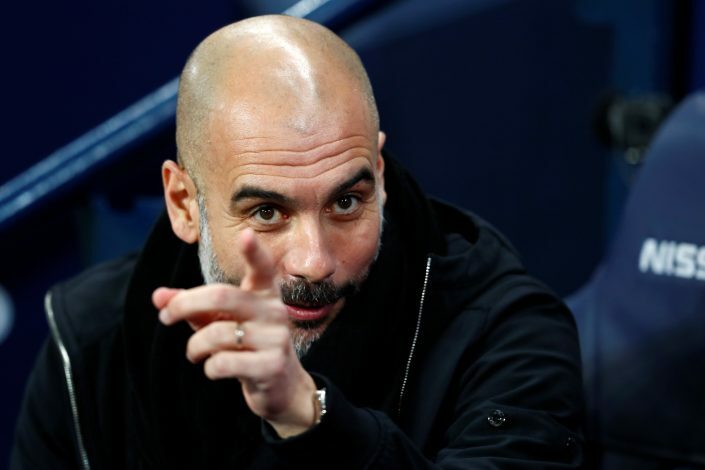 Pep Guardiola has been looking to sign an attacking player since January itself, as evident from his failed attempts to bring in Alexis Sanchez as well as Riyad Mahrez. The Spaniard has now identified Hazard as a potential target, which doesn’t come as surprising news, given the fact that Guardiola has been interested in the Belgian international ever since his days at the helm of Bayern Munich. City are prepared to submit a bid north of £100m for the superstar, whilst also being ready to meet his £300,000-a-week wage demands. Moreover, they also intend to use Kevin De Bruyne and Vincent Kompany in order to convince their compatriot to make the switch. The same report has quoted a Manchester City source as saying: “The club would be at the front of the queue if Hazard becomes available this summer. “The boss has long considered him a crack player. He has already told the board how much he admires him. The club have been keeping a watchful eye. They know his value will drop if his deal continues to run down.